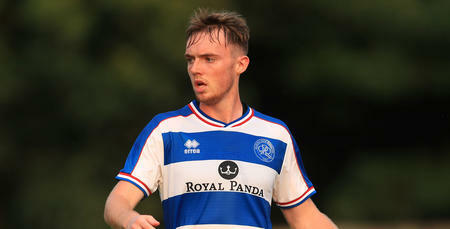 YOUNGSTER Charlie Owens has signed a new contract at QPR. 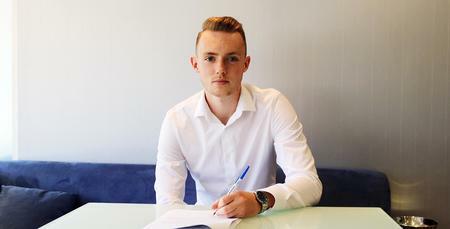 The Under-23s midfielder has put pen to paper on a new one-year deal, extending his stay at Loftus Road until the summer of 2019. 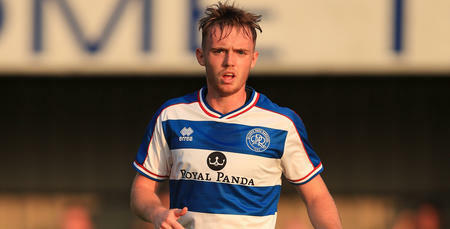 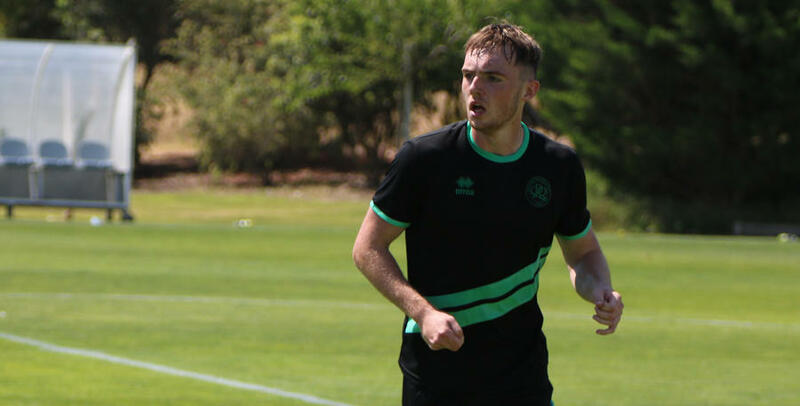 Owens – who joined from Tottenham Hotspur in May 2017 – made 19 appearances for Paul Hall’s side last season, and was part of Steve McClaren's senior squad which travelled to Portugal for the R’s recent pre-season training camp.